2019 Deep Creek Dunk on February 23rd! 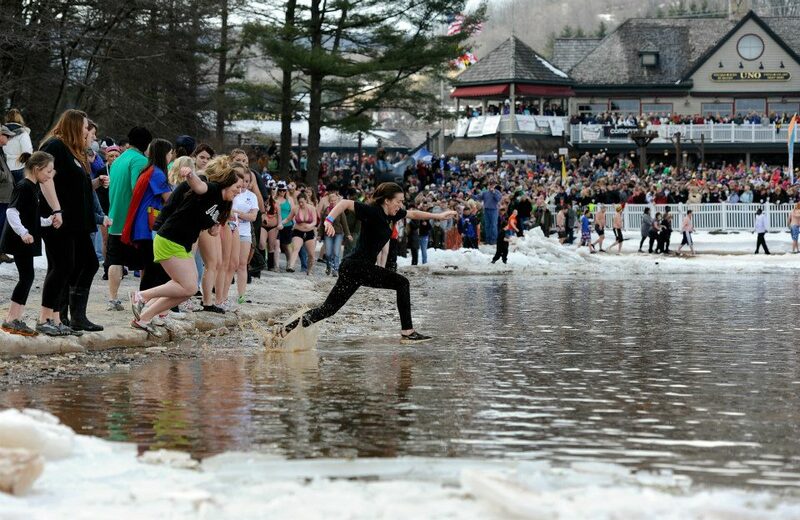 Join us for the 21st Annual MSP/NRP Deep Creek Dunk on February 23, 2019! And don’t forget about the Goosebumps, Grapes and Growlers Beer and Wine Tasting on February 22, 2019, behind the Honi-Honi from 6pm-10pm. $20 donation for the Beer and Wine Tasting. << Previous PostDreaming of a great room with a fireplace? Make plans to start your custom Cabin in the Woods!